Scott R. Kline is a professional headshot photographer with years of experience in capturing portraits that connect the subject to the viewer of the photo. Scott’s outgoing personality helps anyone relax in front of the camera to optimize each 30-minute Headshot Day session. Scott R. Kline also uses his skills and business background to create executive portraits, corporate headshot photography and identity photos for several companies and individual clients, which can be seen in his broader portfolio at scottrklinephoto.com. His Group Photographs show music groups, companies, sports teams other interesting ensembles. His True Calling portraits catch people doing what they love. The Food Industry Portraits capture wine makers, bakers, chefs, and restaurant owners. The Artist Photos encapsulate the individuality of each artistic soul. 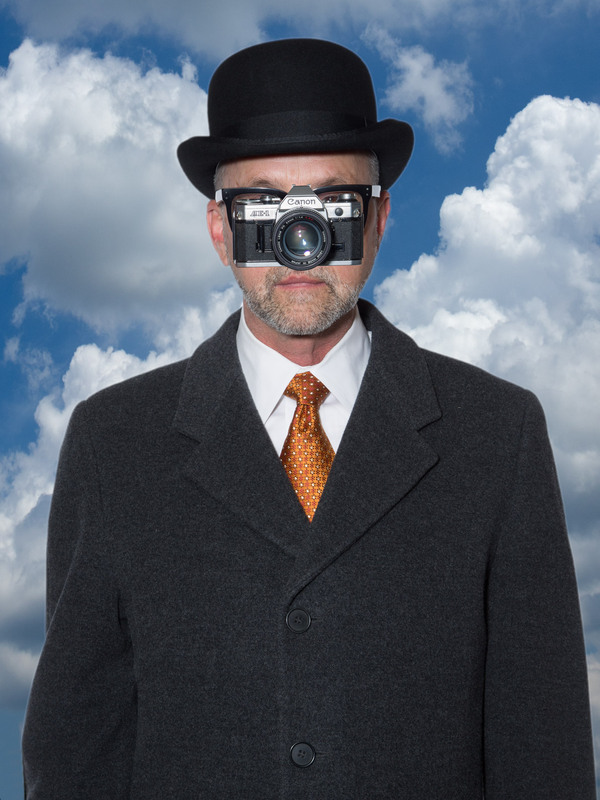 The Editorial Portraits showcase Scott’s photography skills in an journalistic context. The Small Business People series snaps a moment in time for various entrepreneurs. Scott’s photos have appeared in magazines and newspapers, including Travel+Leisure, The San Francisco Chronicle, SOMA Magazine, TravelAge Plus, Gentry and CFO Magazine. He is a contributing photographer at InMenlo.com, where his editorial photographs portray many of Silicon Valley interesting and important people. He is also a member of Editorial Photographers (EP) and American Photographic Artists (APA). He is a graduate of the Academy of Art University where he earned an Masters of Fine Art in Photography. Scott and his wife, Patricia, live in the eclectic Dogpatch neighborhood in San Francisco, CA, which is home to some of the area’s most fascinating and inventive makers, activists and artists. Indogpatch.com features Patricia’s interviews and Scott’s portraits of some of these interesting individuals. He also works extensively in the Los Angeles area having established SRK Headshot Day in Los Angeles.